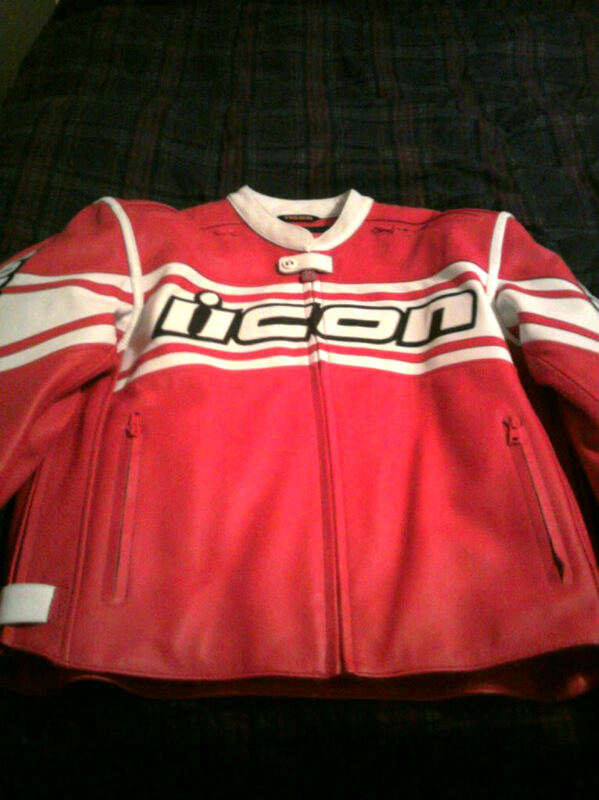 hey guys, I just recently bought the Icon Daytona jacket, and I was wondering if anybody who has the Icon domain 2 Sha Do can give me some advice on whether or not to get it! Thanks in advance! The width of this pic make the jacket look wierd but you get the idea.